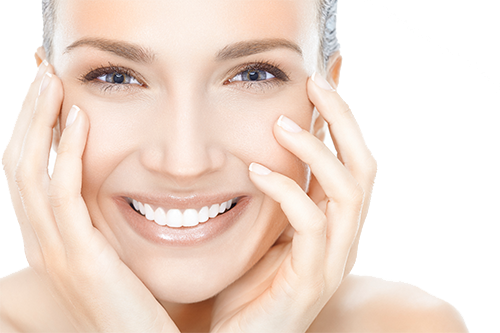 Read more: What is the NovaThreads® Lift? 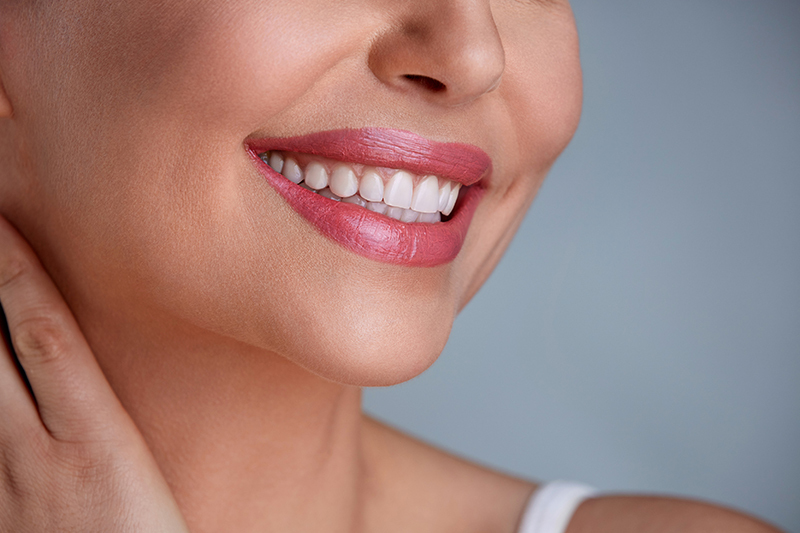 Read more: Are Lip Enhancements Right for Me? 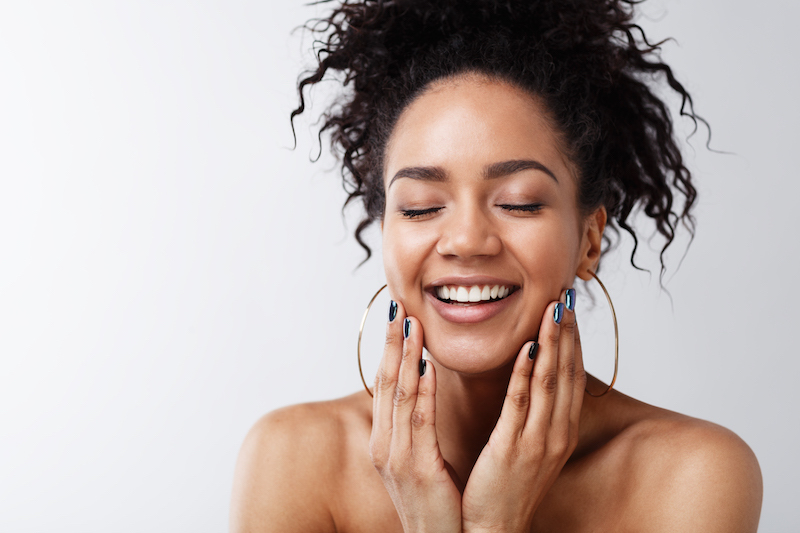 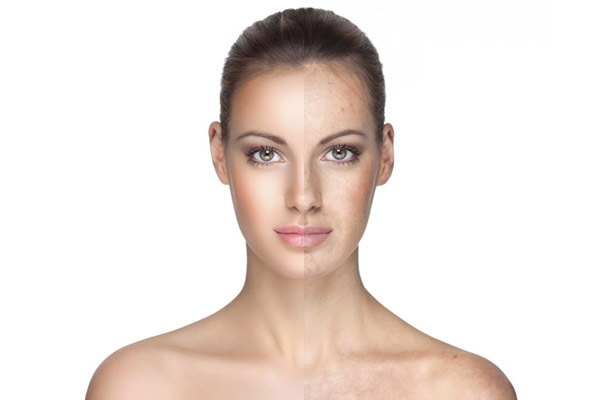 Read more: Can Laser Skin Treatments Remove Blemishes? 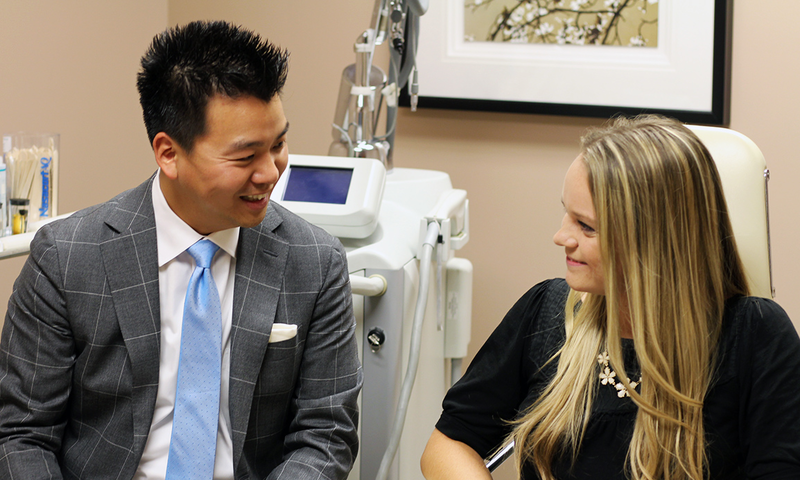 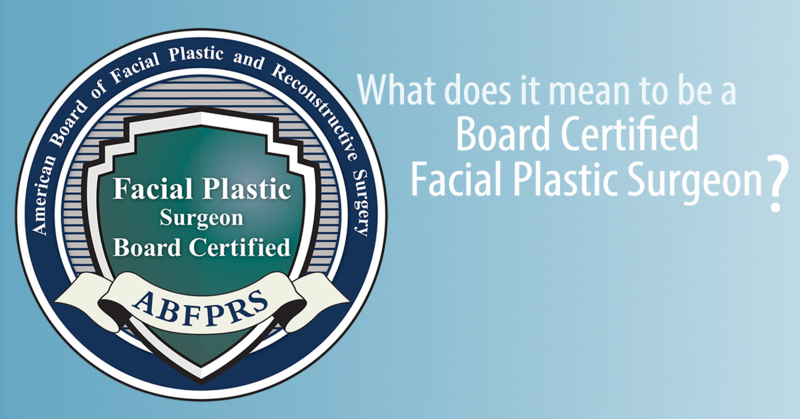 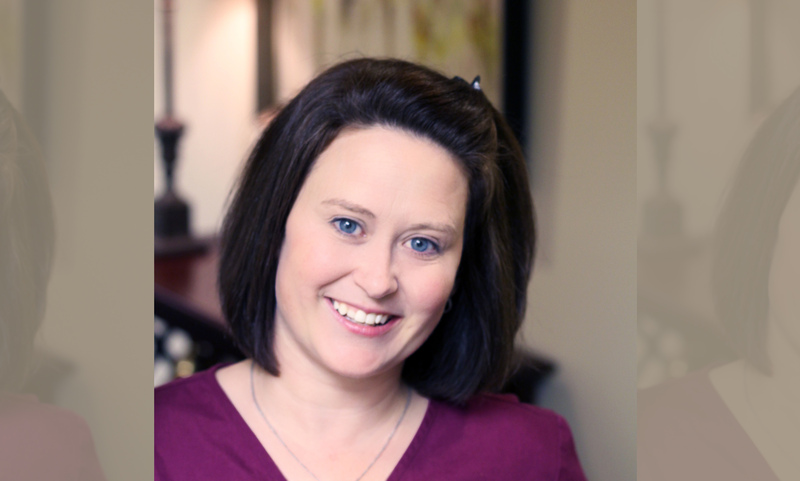 Read more: What Does It Mean to Be a Board Certified Facial Plastic Surgeon? 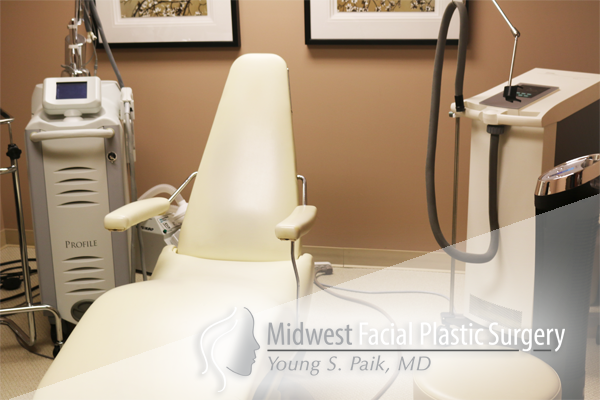 Read more: Are You a Candidate? 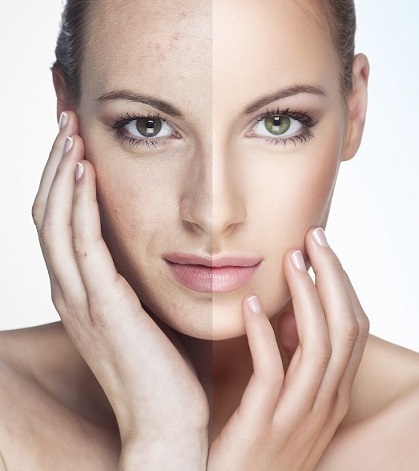 Read more: What Can You Expect from Laser Skin Resurfacing? 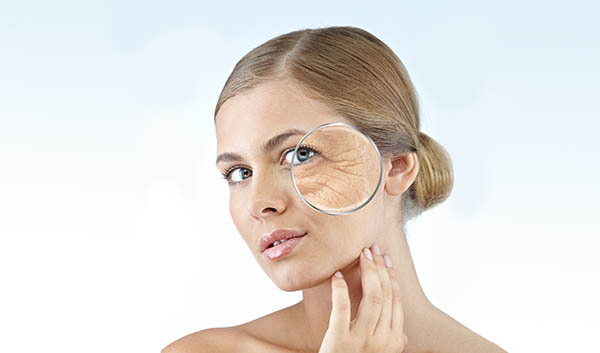 Read more: What is the Simply Young Treatment Package? 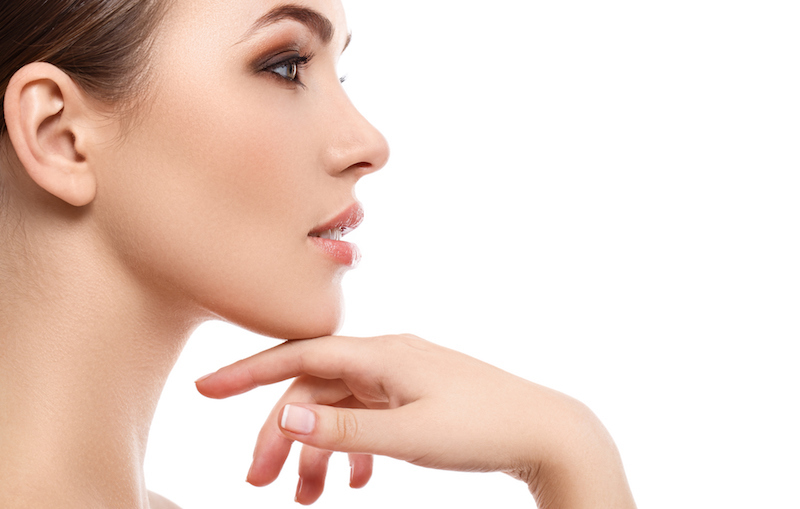 Read more: What can you expect from a rhinoplasty? 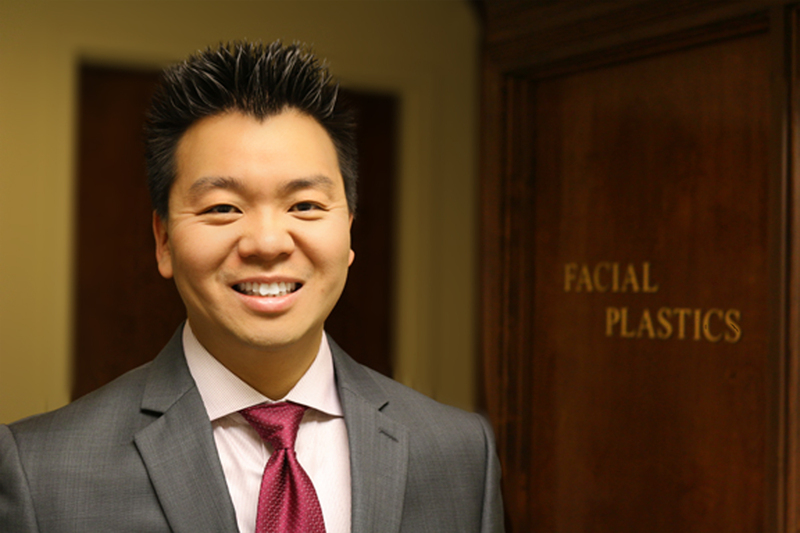 Read more: Is Eyelid Surgery Right For Me? 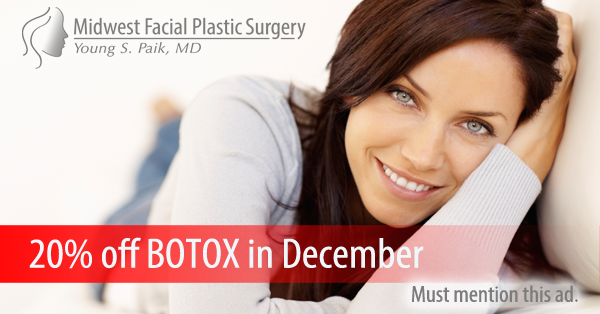 Read more: At what age should I get Botox®? 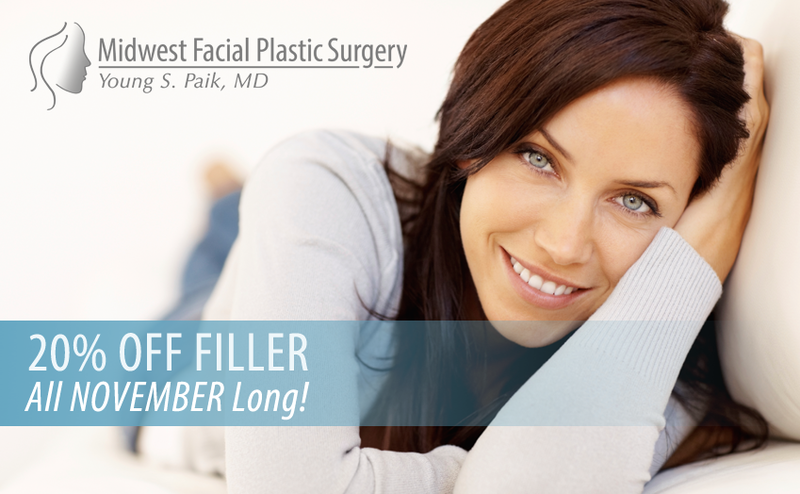 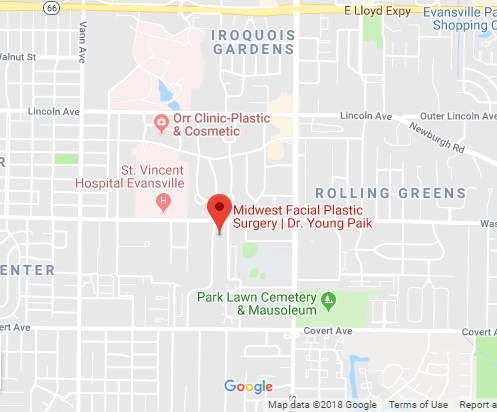 Read more: Should I have a mini lift or full facelift? 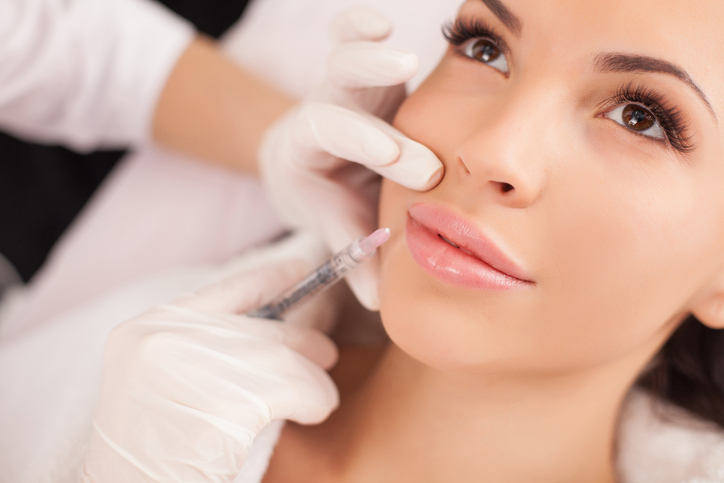 Read more: What is Botox®? 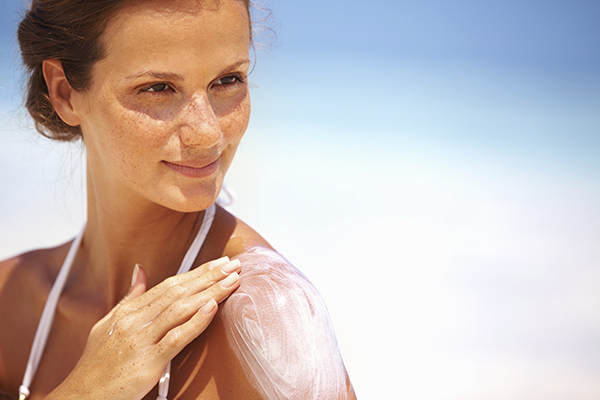 Read more: What causes cellulite, and how do I get rid of it?